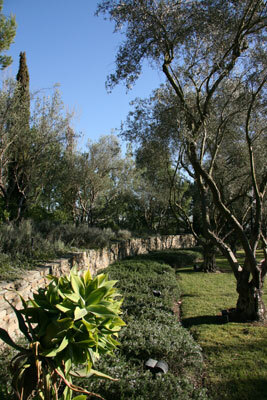 Newport Coast Master Association is an exclusive coastal community with special maintenance requirements. Certain tree species require a higher level of attention than standard, and it takes the combined effort of consultants and arborists to rise to the challenge. No other tree company in the area can provide the technological solutions this community employs. 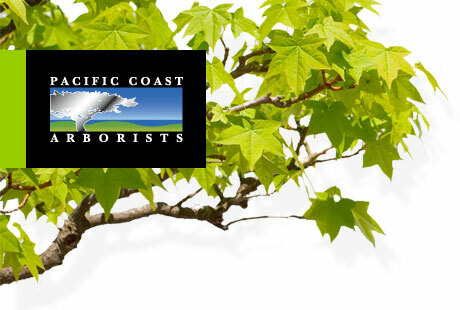 From GPS satellite tree mapping to leading edge tree health care solutions, Pacific Coast Arborists & Consultants is pleased to fulfill all of Newport Master Association’s unique tree management needs.